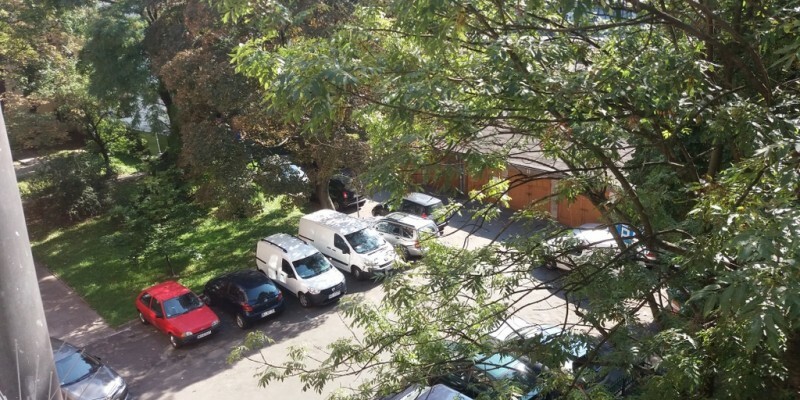 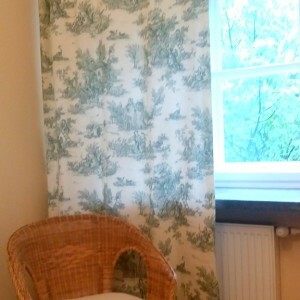 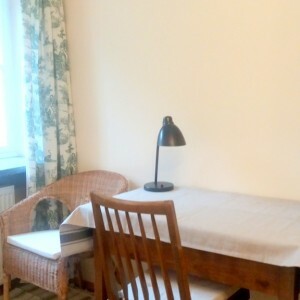 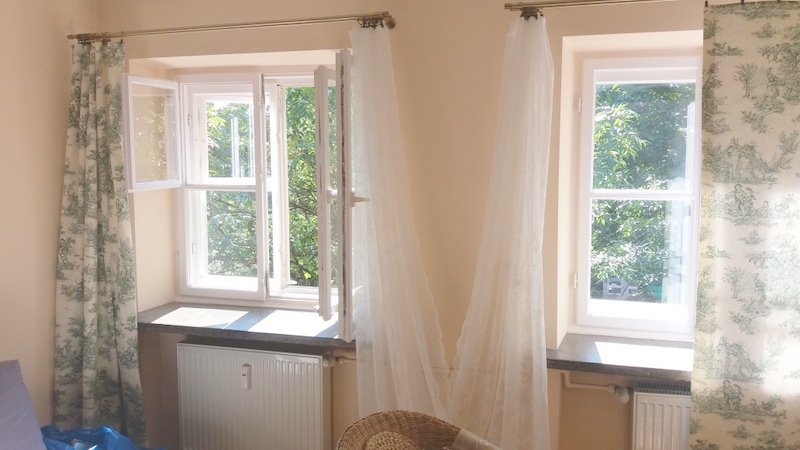 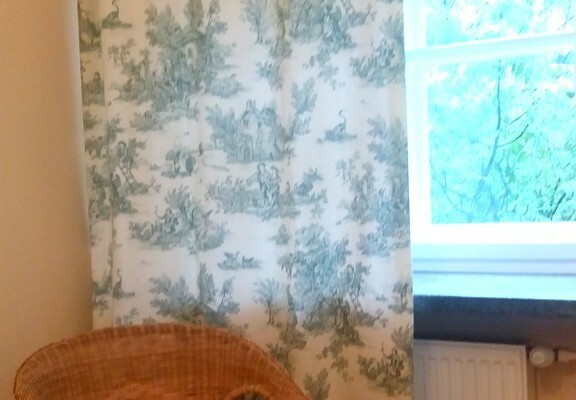 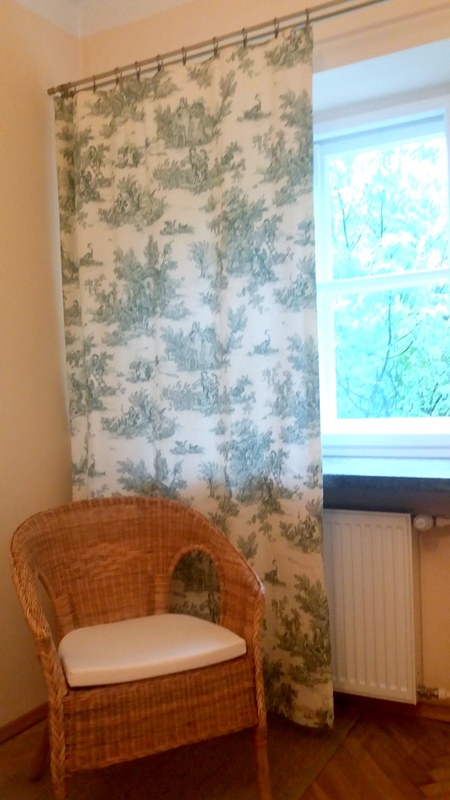 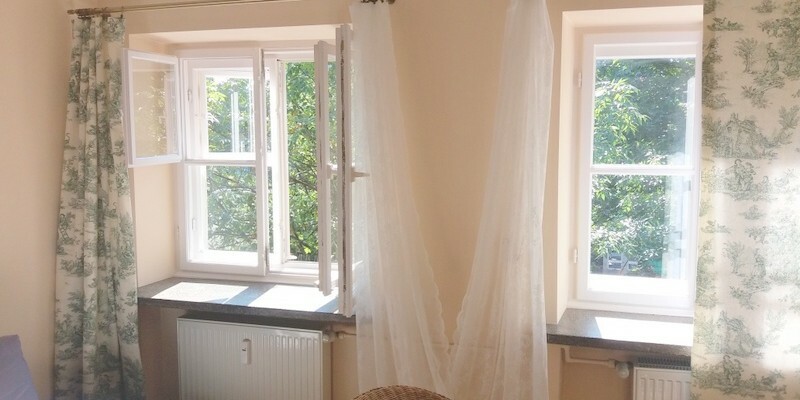 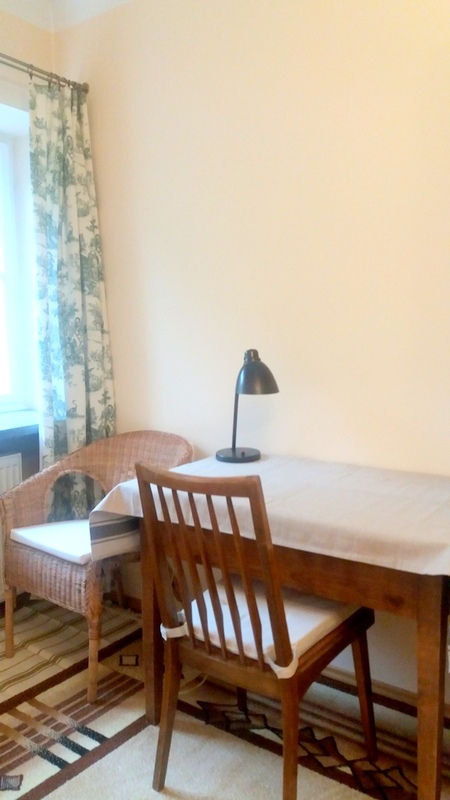 A cosy studio flat (25 sqm) to rent in the most beautiful location in Warsaw! 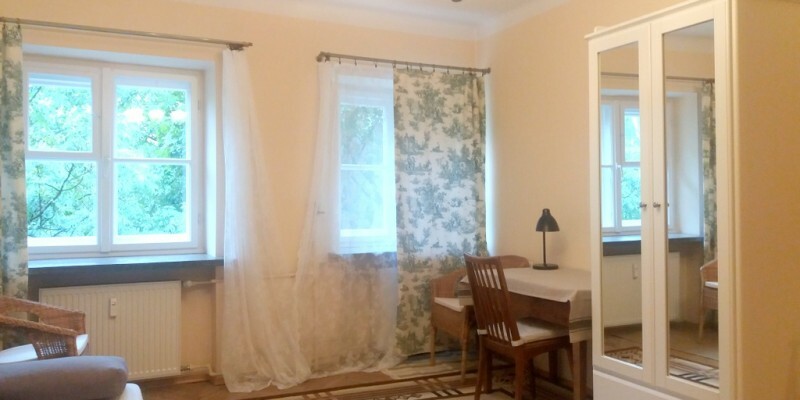 This sunny apartment is located in the Old Town, historic part of the city. 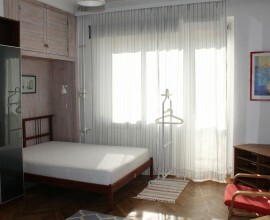 It is just after the renovation and it is fully furnished. 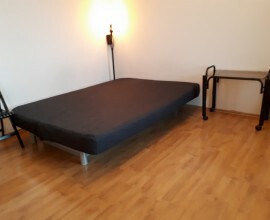 bed, a big wardrobe, a desk and a washing machine. 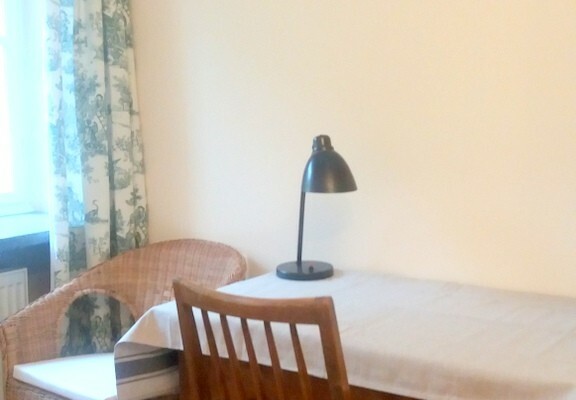 The kitchen is fully equipped with acooker, a fridge, many plates, pots, pans, cups, glasses and cutlery. 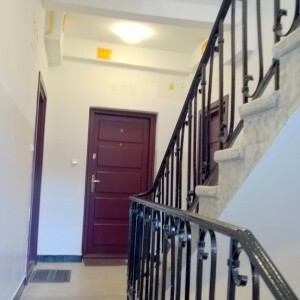 Flat located is on the 3th floor. 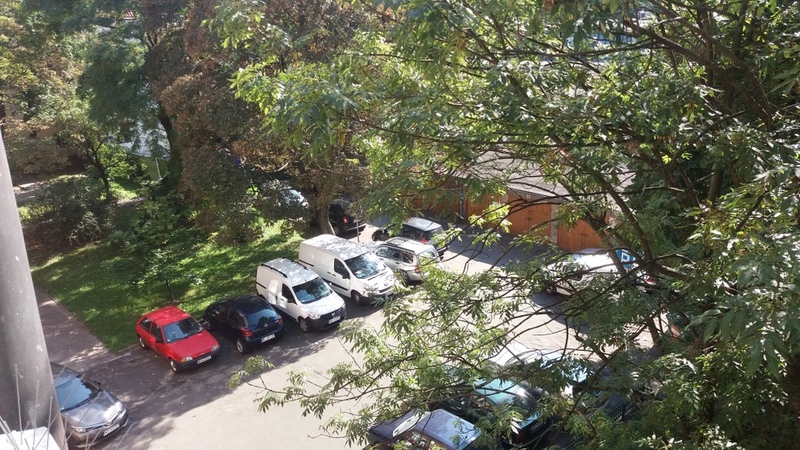 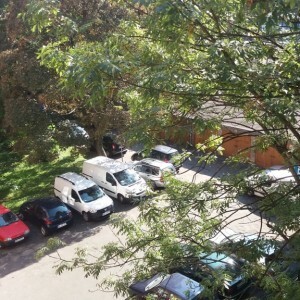 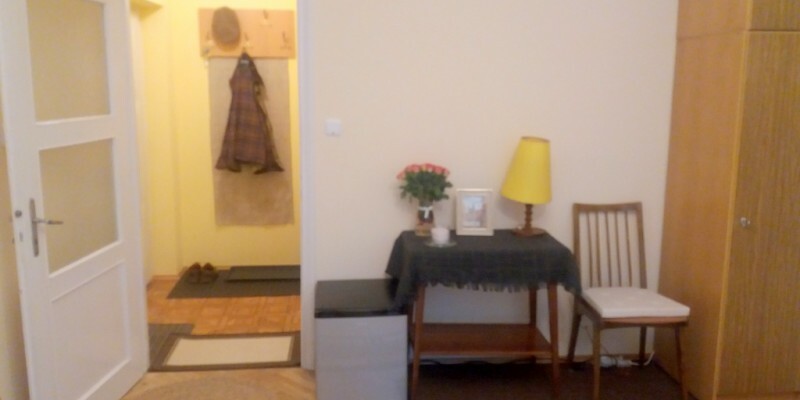 Perfect location in the heart of the city with a lot of bus and tram stops in the nearby area. 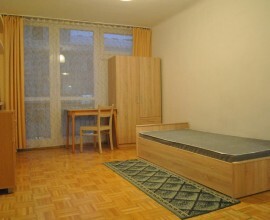 In the neighborhood there are a lot of shops, pubs, restaurants, clubs, gyms, services. 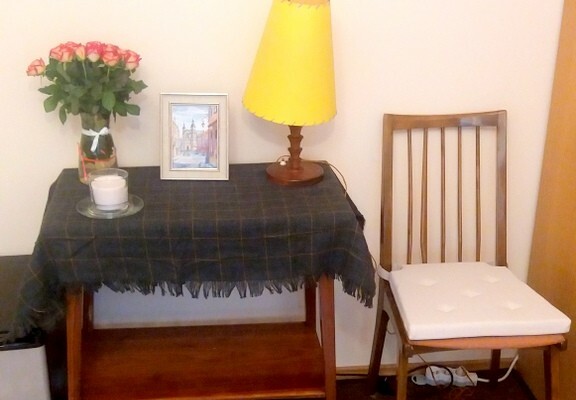 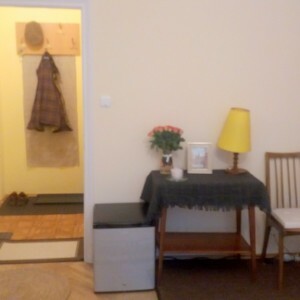 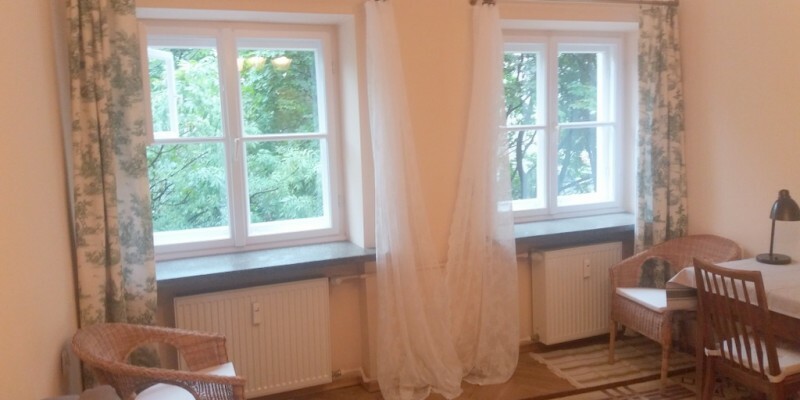 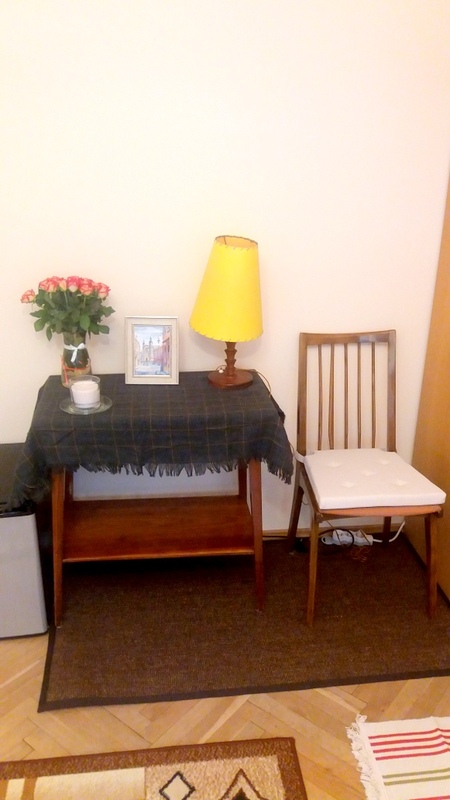 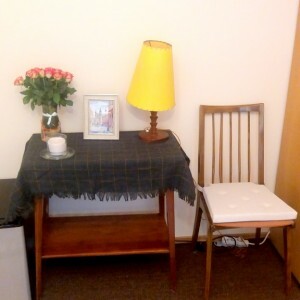 Monthly rent: 2300 PLN (charges for gas, water, electricity and internet are included). 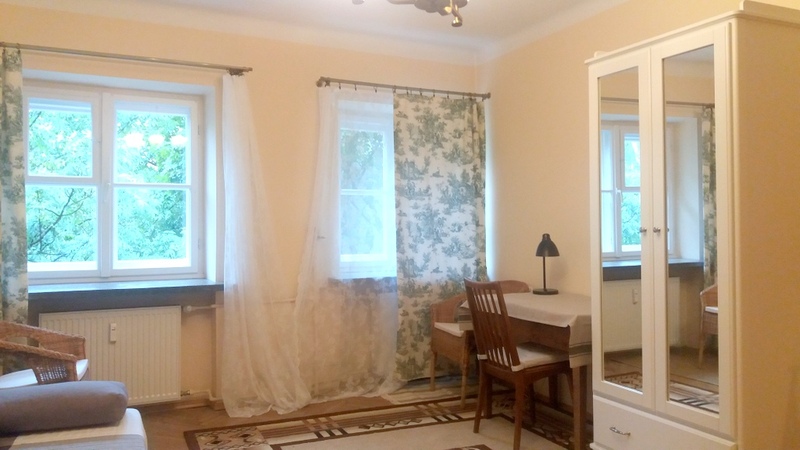 Warsaw, Saska Kepa – Al. 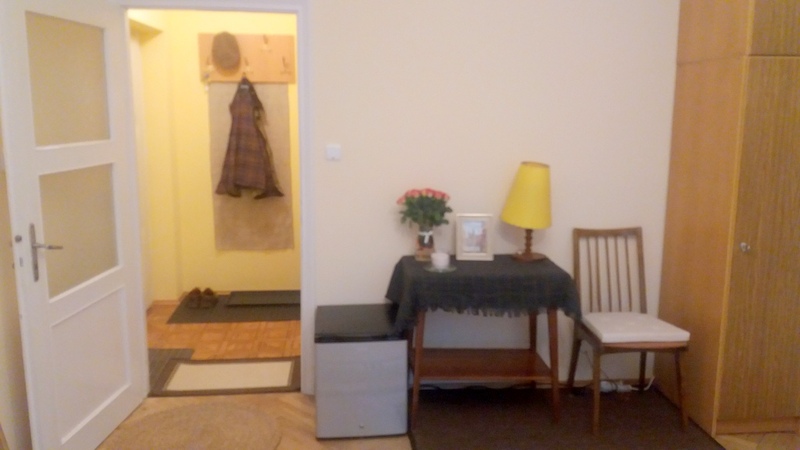 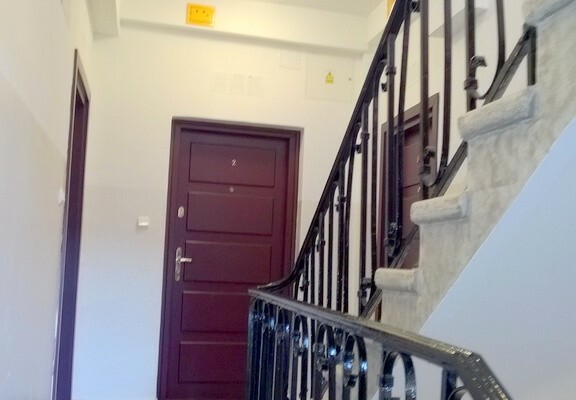 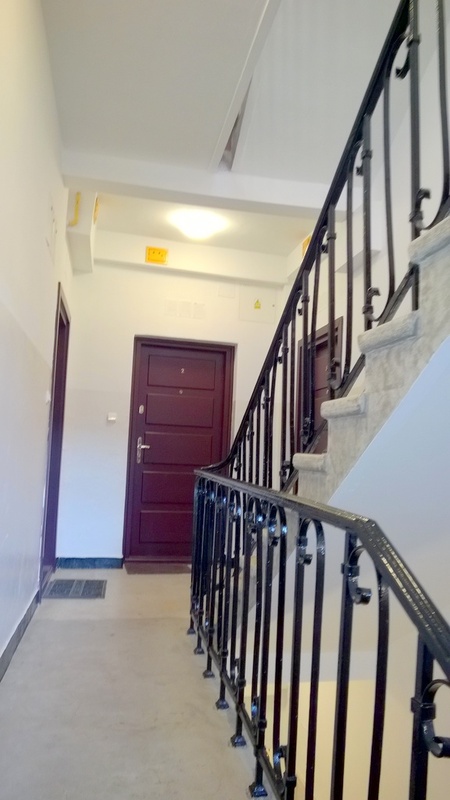 Waszyngtona, 2 bedrooms flat, 2200 PLN + water only!